Below are some resources teams can use to promote FIRST in your community. The documents below have been customized to include local contact information. The resources below have been created specifically for promoting FIRST programs in Illinois. *To print booklets, print every other page of the pdf and then print the remaining pages of the pdf on the reverse side. If producing your own marketing materials, please comply with FIRST Branding and Design Standards and the FIRST Intellectual Property/Trademark Policy. For additional versions of these and other US FIRST logos and graphics, please visit the FIRST Brand webpage. 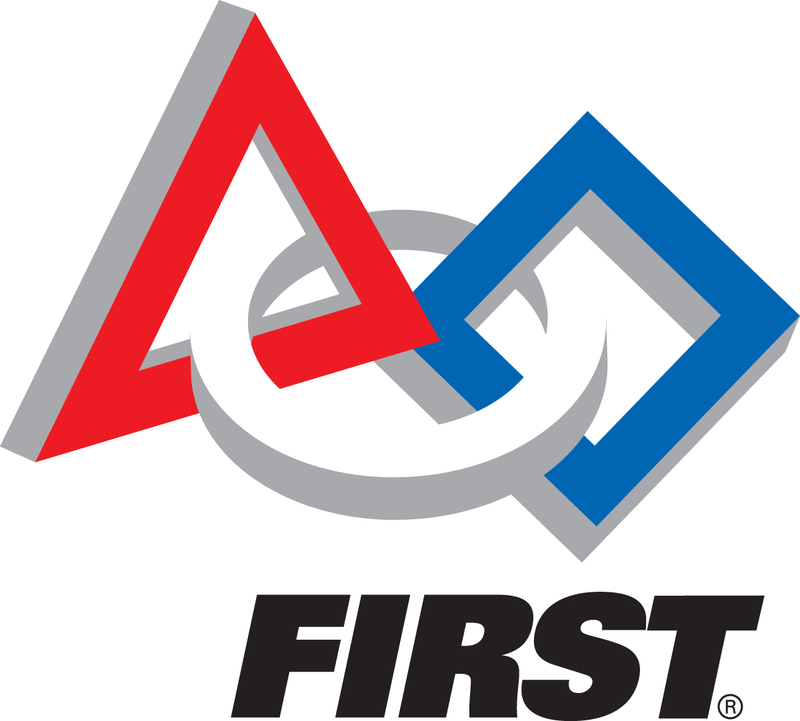 Graphics for the current Season Challenge can be found on the corresponding program's marketing webpage along with photos of teams and events. 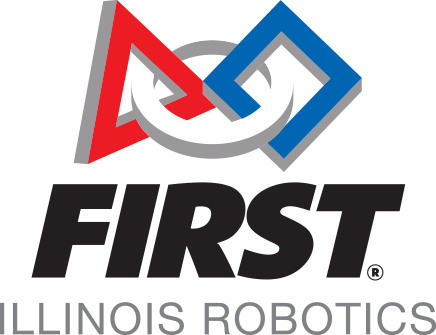 A new version of the IL FIRST logo is coming soon.